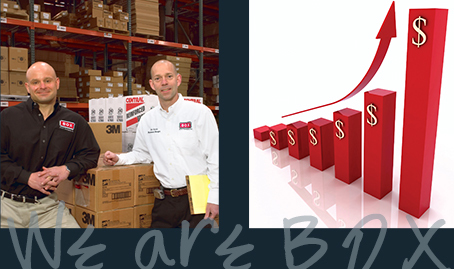 B O X Partners is the nation’s largest wholesaler of packaging, shipping and industrial supplies. "Helping YOU Sell Packaging®" is more than just a slogan, it is the driving force behind all our efforts. We partner with distributors, ensuring they have the most comprehensive Product Selection, Product Distribution and Marketing Tools in the industry. All of this is Made Easy at our website, boxpartners.com. B O X Partners has served the distribution market for over 30 years. We partner with distributors offering them product selection, distribution expertise and marketing tools to compete with even the largest competitors in the industry! When you become a B O X Distribution Partner, you add over 1,000,000 square feet of virtual warehouse space loaded with over 20,000 items, all without investing a dime! Shipping as little as a single case to a full truckload…across town or across the country…direct to you or drop shipped in confidence to your customer…we are your strategic business partner. Our commitment to your company is not limited to being an efficient supplier of goods. 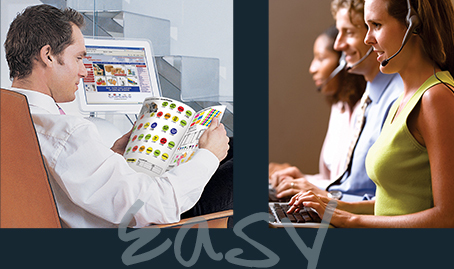 We continue by helping you sell through our complete selection of Marketing Tools. To be your customer’s single source, packaging, shipping and industrial product supplier, you need to have the right selection of products. The B O X distributor program gives you access to the selection of goods necessary to compete with any size competitor. Whether you are a pure packaging distributor or diversifying your line to include packaging, shipping and industrial supplies, it is key to have the product selection that shows you really are "in the business". Our line features over 20,000 products which includes thousands of stock boxes and mailers, hundreds of sizes and styles of mailing bags, mailing tubes, tapes, thousands of poly bags and much more. Our program affords you the luxury of offering your customers products and brands that were previously prohibitive due to large minimum purchases. 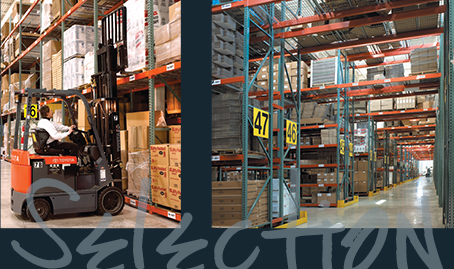 B O X Partners offers a wide array of distribution options designed to accommodate the needs of many varying business models utilized by our distributor partners. Across town or across the country, drop shipped in confidence or delivered to your warehouse, we offer the flexibility to choose what works best for you. 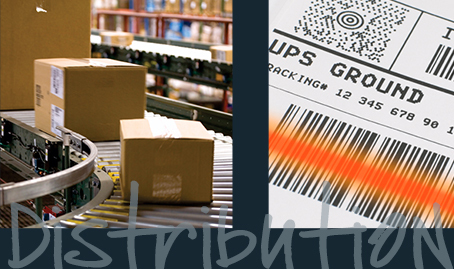 All outgoing shipments to your customers display your company's information on all labels and paperwork, eliminating the appearance of a wholesaler relationship and strengthening your position as a single source supplier. We add labels on drop ship products reminding your customers to re-order from you. Count on us to ship your order fast! UPS orders placed by 5 pm CST ship the same day. Orders delivering by truck ship within 24 hours of receipt. Our commitment to you is far more than being an efficient supplier of goods. We can provide you with the tools necessary to grab your customers' attention and keep them coming back again and again. Full Color Catalogs - 388 Page catalog featuring over 20,000 items! Shopping Cart Websites - Expand your territory to the world! Products Link - Link your website to your new product line! Catalog Link - Link the page turning catalog to your site. 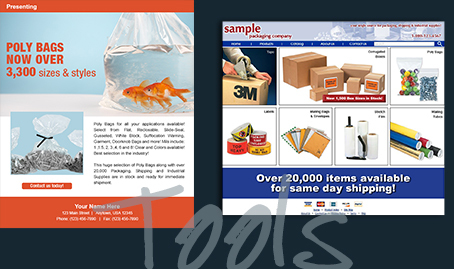 Product Flyers - Pre-designed flyers private labeled for you! E-mail Blast Program - Constant contact keeps them coming back! Partner with B O X and be amazed at how easy it is to take your company to a whole new level that best satisfies the needs of your customers. Our website, boxpartners.com, keeps you in control. You will have 24/7 access to product information, pricing, freight estimating and account balances. Place and track orders when it is convenient for you. Our site offers up to the minute access to order status, shipment tracking information including viewing and printing proof of deliveries and much more. Partner with us and connect with success! The B O X distributor program helps our partners expand, market and grow their business. We encourage you to take control of your company's success and contact us today. At B O X Partners, Helping YOU Sell Packaging® is what we do!